Jeff and I are looking forward to seeing you on Saturday, February 7 at the Lincoln Winebar in Mount Vernon, Iowa! We’ll start rolling at 7:30 pm. 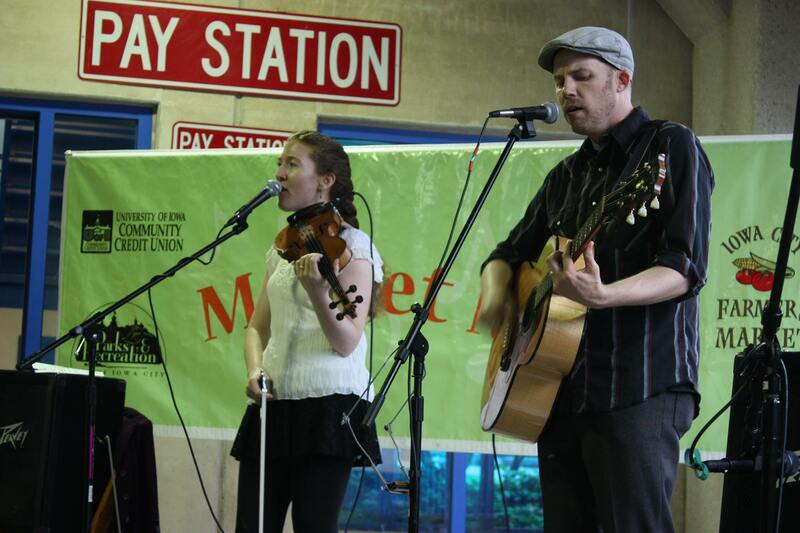 Jeffrey C. Capps (guitar/vocals) and Tara McGovern (fiddle/vocals) will make their Lincoln Winebar debut on February 7, 2015. The pair’s warm, understated harmonies and instrumentation find a perfect home in their original folk-rock tunes and a handful of carefully selected covers (Hank Williams Sr, Johnny and June Carter Cash, Gram Parsons, The Jayhawks, etc). McGovern is a member of longtime local favorite Irish band, The Beggarmen, and Capps spent the better part of a decade performing with the Memphis-based band, The Central Standards, before moving to Iowa City in 2009. His solo debut is entitled The Muddy and the Blue. Next Post The Season is Upon Us!